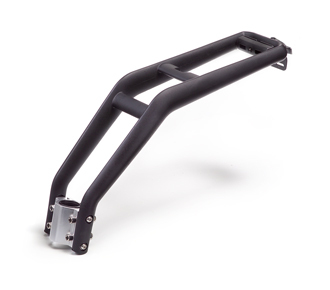 • Fits 26"~28" bike frames. • Compatible with SW-BC-193 child seat. • Material: Aluminum / PA6 / GF. • L 500 x W 135 x H 242 mm. 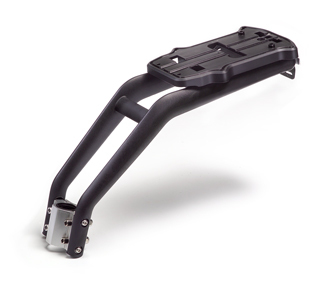 • Fits 26"~28" bike frames. • Compatible with SW carrier type design. • Max. Load: 25 kg. • L 410 x W 135 x H 355~400 mm. / Weight: 1055g. 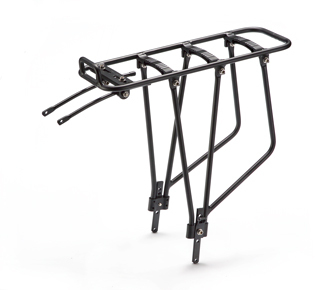 • Fits 26"~28" bike frames. • Compatible with SW-BC-137 / SW-BC-157 / SW-BC-179 child seat. • L 500 x W 170 x H 261 mm.